I’ve just been reading Leo Walmsley’s entertaining account of how as a child he ran away from his aunt and uncle for a day in order to explore Liverpool Docks. The story is told in the first chapter of a short book called British Ports and Harbours in the Britain in Pictures series – but don’t be misled, for as usual with that series there’s plenty to read as well as some interesting images. Leo was a spirited young fella who had been sent temporarily away from his home in a Yorkshire fishing village to stay with some particularly strict and dull relatives. 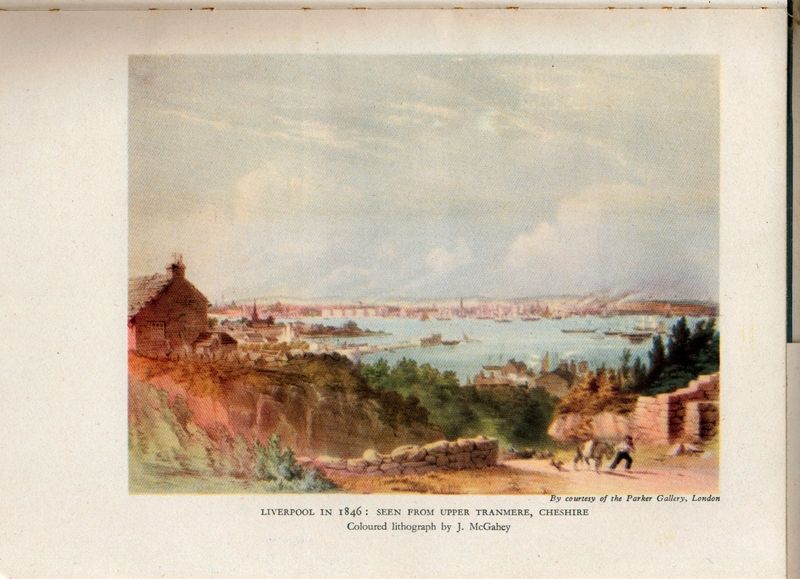 The relatives happened to live just a few miles from the exciting city of Liverpool and its docks and it seems there was little likelihood of Leo allowing the opportunity to see the ships, sailors and stevedores at work to slip through his fingers. So the youngster ran away for a few hours and had the time of his life: he saw all the exciting and exotic sights, sounds and even smells he was looking for, and to cap it all, met a ship’s captain who invited him for tea before escorting him back to his guardians. His eyes must have been like saucers. Six decades later, the sights and smells of docks in London and elsewhere had a similar effect on me, though I doubt a container dock has the same magic. I hadn’t heard about Leo Walmsley until I started reading British Ports and Harbours but it seems he’s quite well known and even has a society devoted to him. Former Boat Building Academy student, instructor and Cornish pilot gig builder Gail McGarva will be back in the workshops from September to build a traditional Dorset lerret by eye. Gail has won a £13,500 Queen Elizabeth Scholarship for the project, which is to take place under the mentorship of Roy Gollop, one of the few remaining Dorset boat builders who build this way. She worked as a qualified sign language interpreter, but after she decided to live on a boat in Bristol became seriously interested in boats and trained at the Boat Building Academy – her course boat Georgie McDonald was a replica of the oldest remaining Shetland boat constructed in 1882. She was also was named the 2005 British Marine Federation Trainee of the Year. Gail went on to an apprenticeship in Ireland, became part of a team building an ‘Atlantic Challenge’ gig, before returning to Lyme Regis and the Boat Building Academy to work as an assistant instructor and project leader in the construction of Lyme’s first Cornish Pilot Gig. She is a member of the Wooden Boat Trade Association and is presently building a second gig for Lyme Regis rowers in a shed next to the Academy. The scholarship for the lerret project comes from the charitable arm of the Royal Warrant Holders Association, which looks for well thought out projects that will contribute to the pool of talent in the UK and reflect excellence in British craftsmanship. She will take the lines of a historic lerret currently lying in an old barn in Dorset, and then build a replica by eye over six months – I think it will be very interesting to learn how close the ‘by eye’ boat fits the lines at the end of the project! PS – The Academy will also be exhibiting at the Beale Park Thames Boat Show this weekend. Principal Yvonne Green tells me that they’ve got a much larger tent this year and, because several students will be bringing boats, pontoon space as well. Sign up for the weekly intheboatshed.net newsletter now! 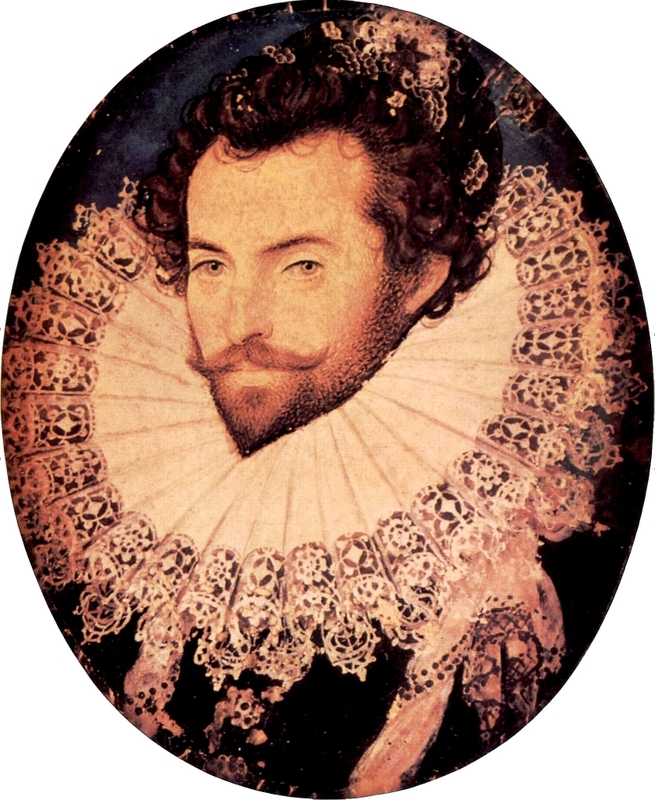 Was Sir Walter Raleigh a murderer? British schoolchildren are taught that he was an important figure in Queen Elizabeth I’s court and navy, and that he was always getting into trouble with his queen, on one occasion for secretly marrying one of her ladies-in-waiting. But was he also a heartless murderer? A street ballad in Samuel Pepys’s ballad collection certainly suggests he was. 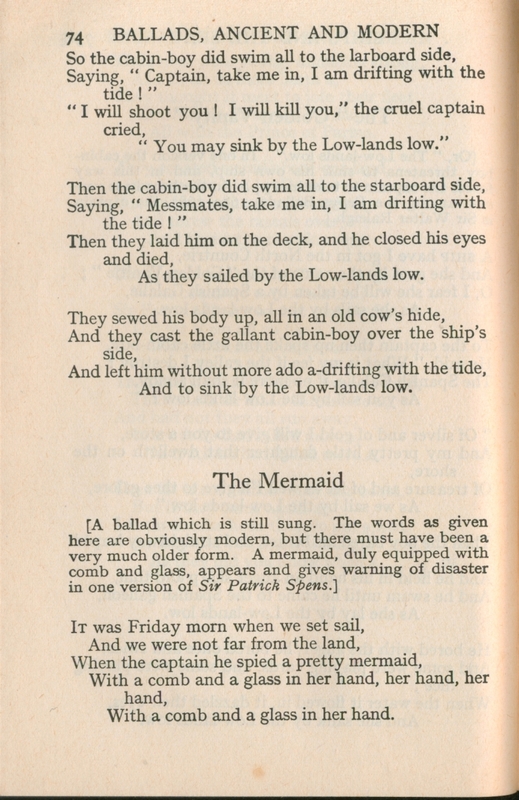 Read the story as told in a ballad that was widely sung and part of the oral tradition in England and America well into the 20th century. 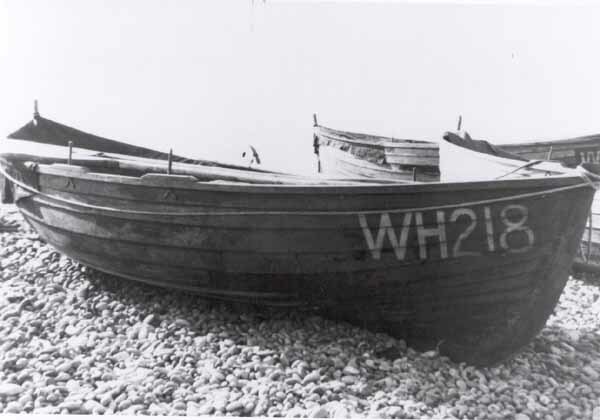 Sussex singer, fisherman and ferryman Johnny Doughty had a a particularly good version. It’s sometimes also known as the Sweet Trinity and has its own Wikipedia entry. Mudcat has versions, and a surprising range of really good tunes for the song. Don’t miss something good. Subscribe to intheboatshed.net’s weekly newsletters! 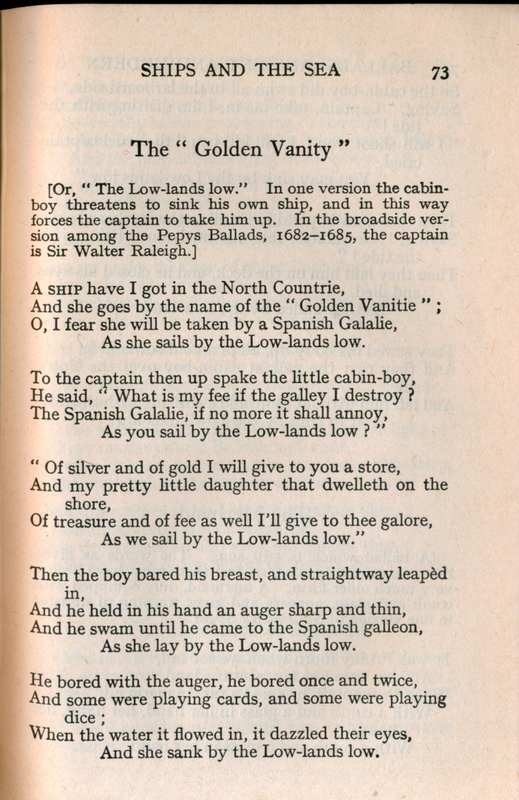 Author Gavin AtkinPosted on May 12, 2009 July 7, 2015 Categories Boating, boats, ships and the sea, Culture: songs, stories, photography and art, Events, Sailing shipsTags ballad, british, cabin boy, england, golden vanity, mudcat, murder, naval, navy, pepys, sir, story, tradition, traditional, walter raleigh, wikimedia, wikipedia1 Comment on Was Sir Walter Raleigh a murderer?